Dr Ralph Morris Owen was a greatly influential figure for many years in the history of the Oxford Judo Club as a player, captain and coach. As the club’s first ever dan grade, and in recognition of his lifelong commitment and contribution to the club he is wholly deserving of a memorial trophy in his name. The Ralph Morris Owen Cup is to be awarded annually to the judoka who tops the Ralph Morris Owen competitive table. Points shall be accumulated via competition and grading fights won, medals gained, and bonuses shall be accrued for wins by ippon. Ralph Morris Owen was educated at Malvern School where he was a keen runner. He came up to Oxford in October 1930 to read Zoology and, shortly afterwards, began attending twice weekly judo lessons given by Yukio Tani and Gunji Koizumi, the founding fathers of British and, some would say, European judo. He became so enthusiastic that he gave up all other sports. The classes of 15 to 30 undergraduates took place in the YMCA hall in George Street (hired for the purpose) where unusually for the time the club benefited from the use of proper judo mats. In the summer vacation of 1932 Morris Owen together with Broadbent, the 1930 team captain, attended a judo summer school in Frankfurt am Main in Germany which had been the location in 1929 of one of the earliest British international matches. In 1931 Mikonosuke Kawaishi arrived in England from America and began teaching at Oxford in place of Tani and Koizumi (though Oxford students continued to visit the Budokwai in London where its founder Koizumi and Tani still taught). Kawaishi was at this time the highest graded judoka in UK (possibly in Europe) having acquired his 4th dan while captain of Waseda University. 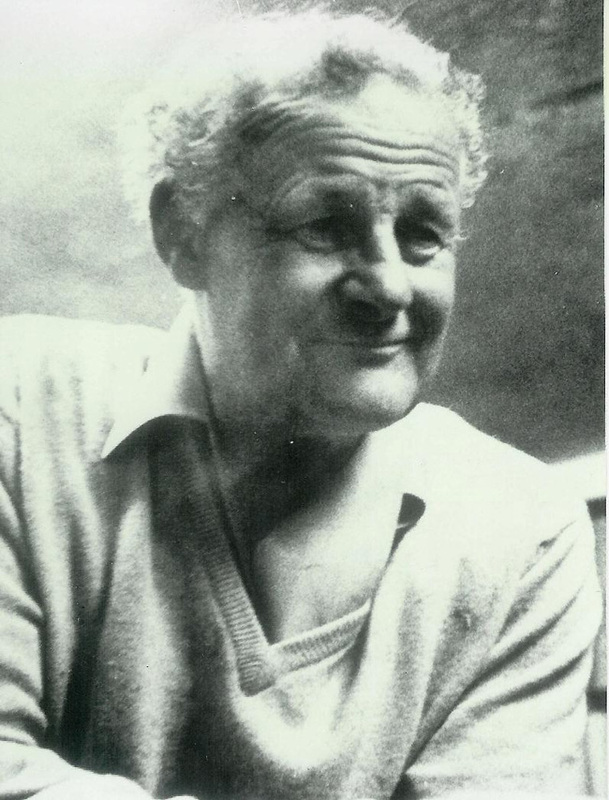 Morris-Owen graduated in 1933 but stayed for 2 more years to do research. He captained Oxford in 1934 and was graded brown belt by Kawaishi (his first grade as Koizumi and Tani had never graded anybody). In 1935, just before leaving Oxford, he was graded 1st dan by Kawaishi and so became Oxford’s first ever black belt. In order to achieve this grade it was a requirement that he be strangled unconscious and then revived by Kawaishi (standard practice for aspiring 1st dans in those days). He was also awarded an honorary 2nd dan in 1966. According to an old family friend, Morris Owen then took himself off around Europe visiting some pretty esoteric places and developing an interest in herbal medicine which could well have laid the foundation for his later research interests in allergic medicine. He could perhaps be seen as a sort of early back-packer. The 1950 match was the last for Ralph Morris-Owen since he graduated in Medicine that year. But he remained in Oxford for his clinical studies (eventually becoming a Consultant at the Radcliffe Infirmary) and continued to teach and train at the University Club till the early 60s. He will always be remembered for the devoted way he allowed beginners to smash him into the mat time after time while uttering shouts of advice and encouragement. He was also the leading light in founding the City Club in Lake Street where the higher graded university club members used to train regularly with tough black-belted characters from Pressed Steel and Morris Motors (companies which have longed since ceased to grace the industrial area of Cowley). Bob Darby, captain in 1967 and Oxford’s first judo Full Blue, still remembers him as being a formidable force on the mat, and in particular the excellent guidance he received from Ralph on one particular throwing technique (o-guruma) which had been a particular speciality of his. Ralph had always been something of an individualist and the stories about his eccentricities were usually true. One such was his habit of bathing every morning throughout the year in the Oxford Canal which “flowed” past the bottom of the garden of his rented digs in Southmoor Road in North Oxford. He remained a bachelor and died in 1987. My thanks to Tim Green who has allowed me to draw very heavily on his “History of Oxford and Cambridge Judo” in order to produce this brief biography. Tony Buley, Chairman of Oxford Judo. *The Judo Varsity Match in those days was also an annual martial arts display for members of the public with as many as 200 paying for tickets in the Town Hall or the Cambridge Guild Hall. Producing a healthy profit for both clubs. This continued until the mid-60s when the Varsity Match became just another event within the overall Varsity Games with all sorts of “minor” sports contests taking place between the two Universities over a couple of weekends. Happily the Judo Varsity match has once again established its independence and there is talk of it once again opening it up to a paying public.